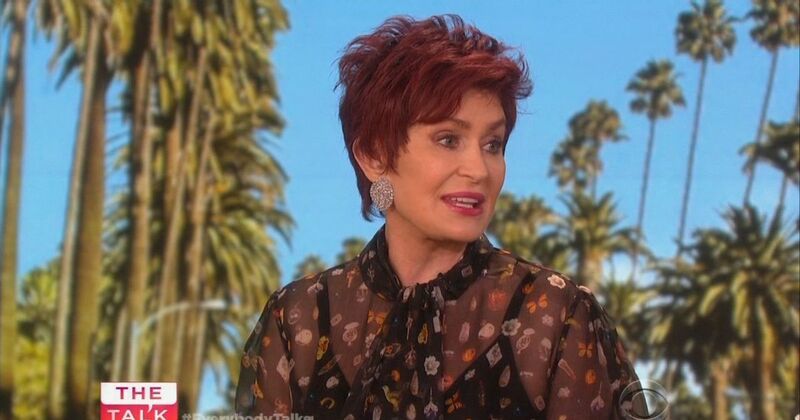 UPDATE: Sharon Osbourne addressed Kelly's recent tweet on Tuesday's episode of "The Talk," telling the audience, "Kelly has the best sense of humor ever. And you know what? In cases like this, what can you do but laugh? You have to laugh, and she is just so funny." 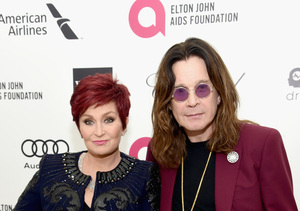 Sharon continued, "She loves her mom and loves her dad so much. And listen, I'm always proud of my girl, and what are you going to do? Be angry with her because she loves her mom and dad, and she wants us to be together? She loves us. She can do what she wants. She is an adult." Watch! 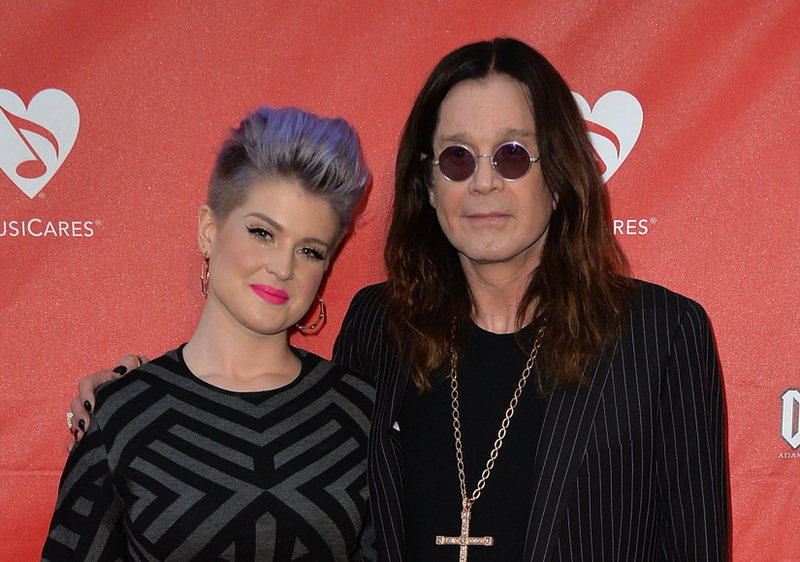 On Monday, Kelly Osbourne took to Twitter to slam hairstylist Michelle Pugh, who was allegedly having an affair with her dad Ozzy Osbourne. 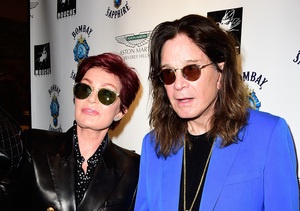 The insider added, “Ozzy wouldn’t come clean about where he was. They are extremely confused and desperate for more information."